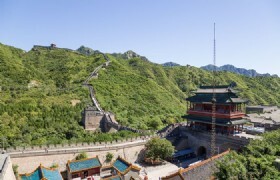 Appreciate the Chinese featured history and culture in Beijing by visiting the most popular sites like the Great Wall, the Forbidden City and Summer Palace. 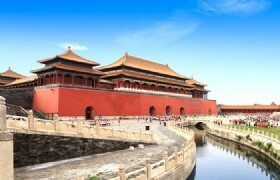 Also explore the historical metropolis Guangzhou in Southern China. 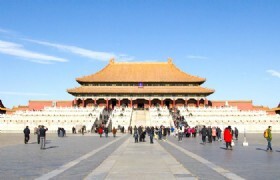 Detailed Itinerary: Tiananmen Square: Tiananmen Square is the third largest city square in the world. 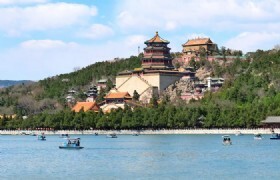 It has great cultural significance as it was the site of several important events in Chinese history.It is the most popular beijing tour destinatioan. 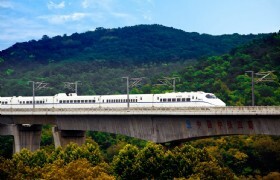 Detailed Itinerary: After breakfast at the hotel, our guide will transfer you to the railway station for High-speed train to Guangzhou. You will take second-class seat and this train journey will take 9 hours. 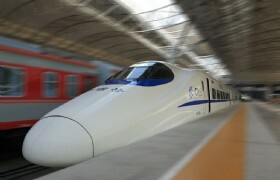 Taking high-speed train in China would be a unique travel experience for most tourists. Along the train journey, you will not only experience Chinese unique train culture, also you will get good views outside the window. 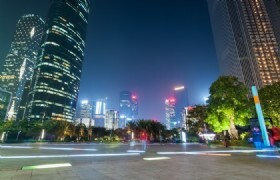 Today your Guangzhou sightseeing will begin with a visit to Huacheng Square. 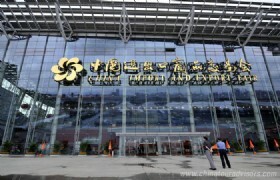 Huacheng Square, or Flower City Square, is located in Zhujiang New Town's CBD. This large open square is decorated with trees, plants and an artificial lake. It is surrounded by 39 modern buildings including the 2nd Guangzhou Children's Palace, the Guangzhou Opera House, Library and the Guangdong Museum. 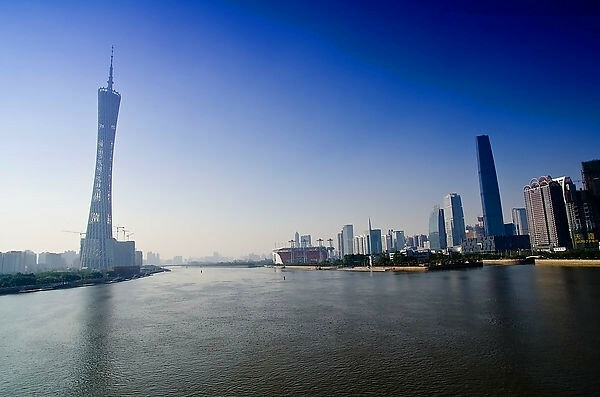 Huacheng Square is a renowned sightseeing and shopping destination in Guangzhou to enjoy the modern architectures and even the magnificent view of the Canton Tower across the Pearl River. Then we will proceed to visit the Memorial Museum of Generalissimo Sun Yat-sen's Mansion. 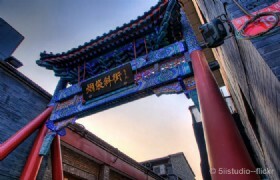 This is a famous cultural heritage in Guangzhou. 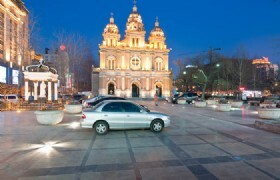 The site occupies an area of 8,020 square meters with architectures of two western-style buildings in the south and north, a square in the west, and a gate tower. 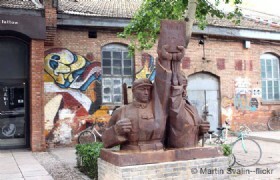 With its collections and exhibitions, this site is a great place to get to know Sun Yat-sen and his great achivements. Lychee Bay will be arranged as the next stop. Litchi Bay, located in the Pantang region, the west of Liwan district of Guangzhou, is the hinterland of the time-honored Xiguan City. Along the bank of Pearl River, this millennial attraction is the home to celebrities of different dynasties, and a showcase of Linnnan Culture. 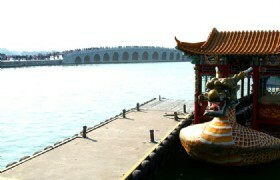 This peaceful and tranquil place is where to find the special and different Guangzhou from other places. This morning we will have a visit at Yuexiu Park after breakfast. 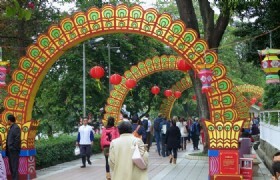 Yuexiu Park is the largest park in Guangzhou. 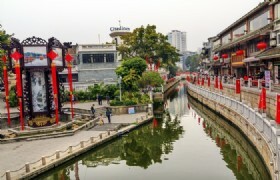 With its marvelous natural scenery and historical scenic spots, Yuexiu Park is a major tourist attraction in Guangzhou. 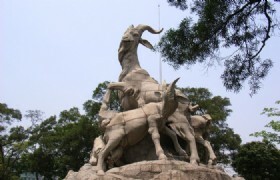 Inside Yuexiu Park, we will appreciate the Five Rams Statue, which is a symbolic landmark of Yuexiu Park. 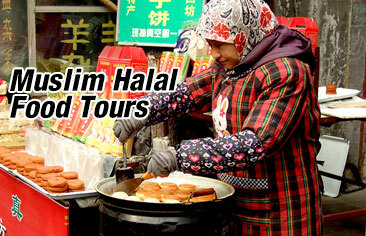 Next, we will head to visit Huaisheng Mosque. We will do prayers at the mosque. Huaisheng Mosque is also called as Guangta Mosque or Light Tower Mosque. 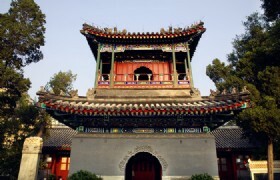 It is one of the oldest mosques in China and is one of the four most notable mosques in China. Huangsheng Mosque was built in the symmetrical layout of Chinese traditional style with styles of West Asia in the decoration and colors. Huaisheng Mosque plays an important role. 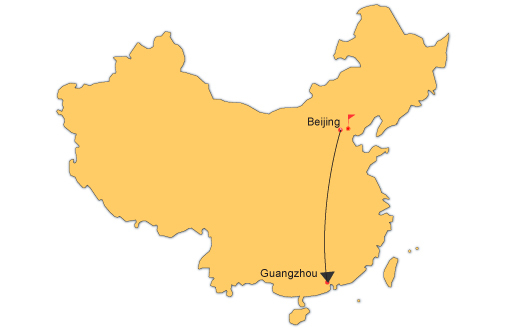 It welcomes thousands of Muslims every year and it is where the Guangzhou Islamic Association seated. 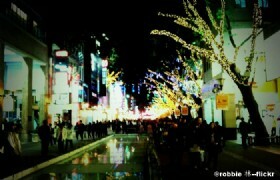 Afterwards, we will have free strolling and shopping at Beijing Road. 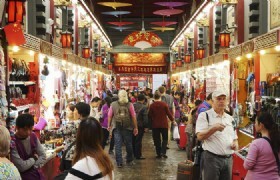 Beijing Road is one of the major shopping streets in Guangzhou. 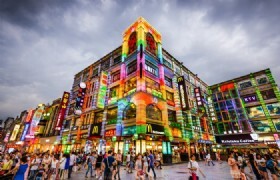 It is located in the city center of Guangzhou. 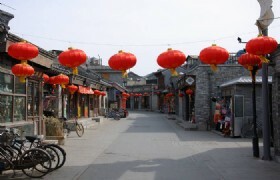 With a combination of fashion and tradition, Beijing Road is packed with shops and stores selling a large variety of products. As this tour concludes, our guide will transfer you to the airport for your homebound flight. Have a nice trip!